Daily PlanIt | Work smarter. Live better. PlanIt for success! The Phonics Toolkit is now available at Teachers Pay Teachers. Transform students into super readers with memorable introductions to patterns with fun rhymes, 16 games, 24 worksheets, 11 word sorts and more. Learn more about the Phonics Toolkit and get your copy today! Designed to be portable, inexpensive to create, and easy to use, it provides many resources for learning phonics skills. Once your kit is set up, add some of the resources from others that are compiled here. Many of these are provided free for personal or classroom use by the websites in the links. A magnet board and magnetic letters are a great addition for practicing words. You may also want to check out 10 Steps to Reading, which includes links to my favorite free online resources for learning phonics. There is a downloadable pdf version. 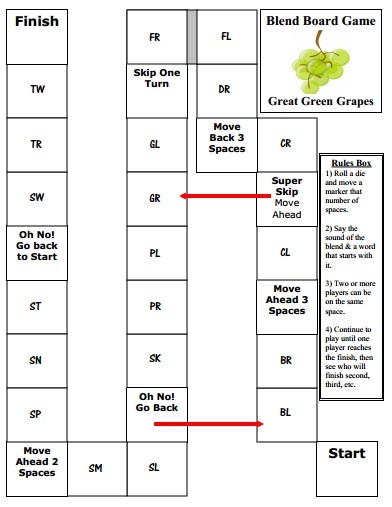 Each post below includes videos, printable games, and online games to learn the concept as well. Many online games require Flash and may not work well on some tablets and smartphones. It can be helpful to download the Puffin browser. They are collected in one place here at Symbaloo. 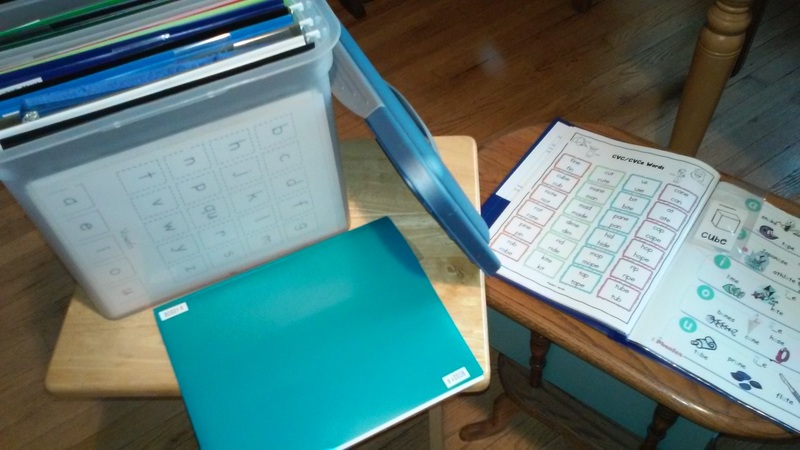 Option 1: Use a binder notebook with dividers, zip-lock bags for the sorts, and a separate binder for the games. Keep it all in a tote bag. 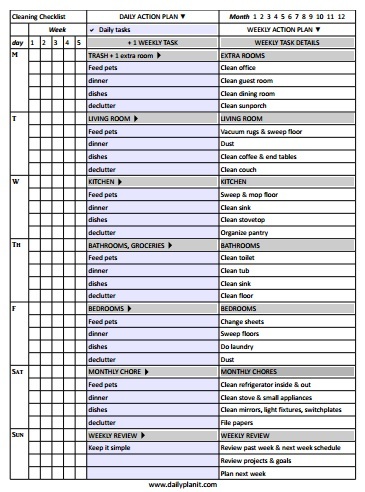 Option 2: Use a separate plastic pronged folder with pockets for each concept or pattern. Keep the folders in a plastic Sterlite file bin. Card stock for printing some of the activities. Plastic zip-lock bags from the hobby area, the 2″x 3″ size is great for holding the sort cards. They can be kept in larger zip-lock bags, or punched with a hole punch and added onto the prongs of the folders. You can use containers like Athenos feta cheese and add frog eyes from tes. Name tag holders can work as pockets to change the pattern for each sort. Plastic pronged folders with pockets. These are about anywhere for around .50 each. Transparent plastic bingo chips in assorted colors are great as markers for games and other uses. They can be found at Oriental Trading Company, or I found mine at Mardel. The materials in the kit and compiled here are designed to practice spotting different patterns. There are lots of sorts to do, games to play, and things to read. Create a section or folder for each of the topics below. 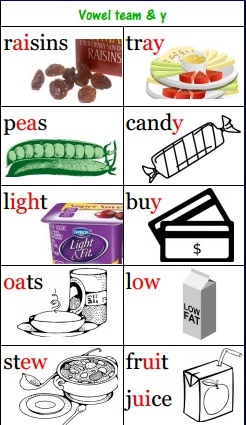 Alphabet & Vowel pattern chart with pictures from tweetresources. Vowel patterns with pictures on one page from thisreadingmama. 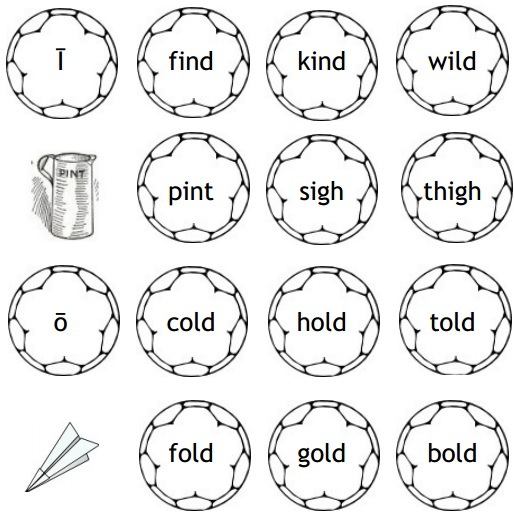 Vowel patterns with pictures on one page from the Daily Planit. Bookmark Set Freebie – These bookmarks include Write the Pattern activities for many Phonics Patterns. Pattern Chart Set Freebie – These can be used as sort mats, posters, or printed on business cards for other sorts. Credits: Some artwork copyrighted by Mark A Hicks, illustrator, www.MARKiX.net. Used with permission. Sources for other graphics at Pinterest. The Super Tutor Tools Store at Teachers Pay Teachers has many resources I’ve created for tutoring reading. Most have a small charge, but there are freebies there too. Symbaloo of Free Online Games for phonics skills, plus more from Literactive & Galactic Phonics. The Puffin browser can be helpful for games that use Flash. Benefits of reading, literacy statistics, and ideas for incentives for reading. A Phonics Kit provides tools for learning reading skills. 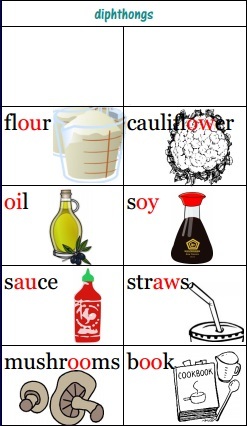 Vowels can be long with the Silent e pattern, Vowel Teams, Open Syllables, and Tricky Y. Two more important long vowel patterns to learn are: i and o can be long when followed by two consonants, and open syllables in two syllable words with one middle consonant. 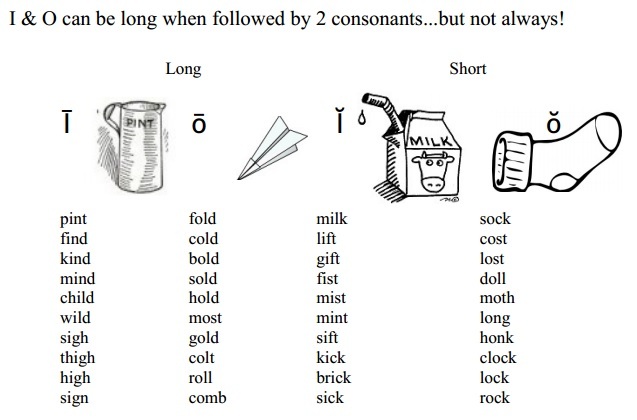 These can be challenging, because in both cases, words may have either the long or short sound. If you have lŏst a gĭft you know that this is not always so. A strategy for reading is to try it with a long vowel sound to see if it is a recognizable word. If it is not, try it with the short vowel sound. These words can be practiced with a Long or Short i or o Soccer Game. Teams are chosen for either the long vowel sound or the short vowel sound and take turns drawing words to match the pattern. The words can be printed on “soccer balls” and cut out with a 1 inch circle punch to add to the fun. 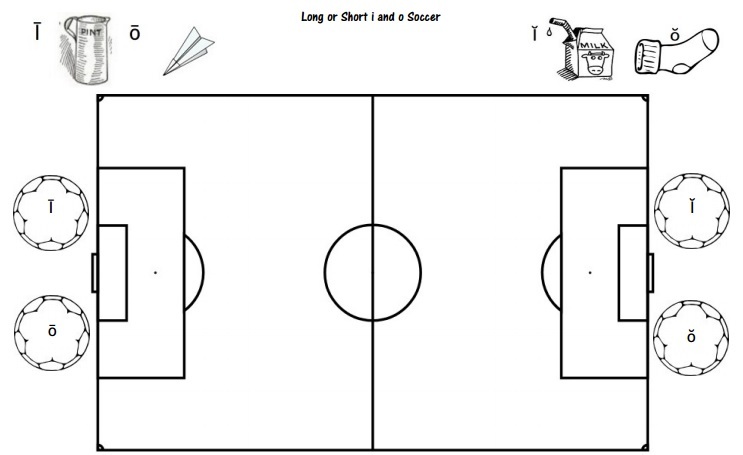 The Long or Short i or o Soccer Game is available at Teachers Pay Teachers. The first syllable in two syllable words with one middle consonant can be either long or short, so it is important to understand and practice these words too. 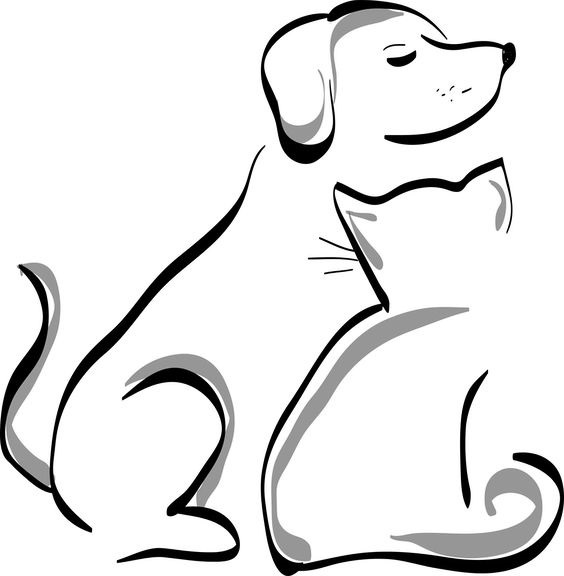 Since more are long (60%) than short (40%), try the long vowel sound first to see if it is a recognizable word. If it is not, try it with the short vowel sound. 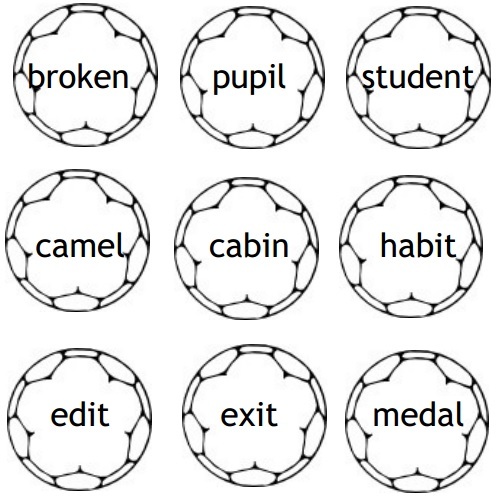 The Tiger & Camel Words Soccer Game is available at Teachers Pay Teachers. 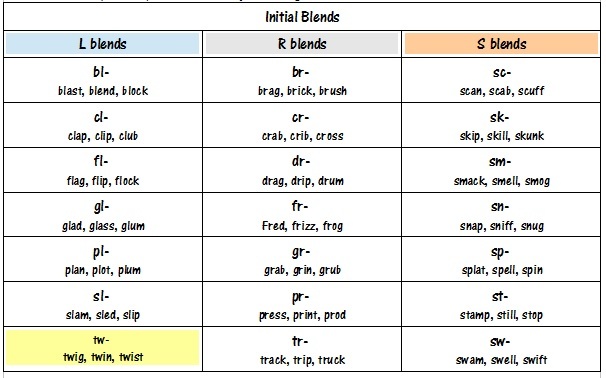 Two (or more) consonants may blend together with each sound heard in the blend. Blends are often introduced after learning about short vowels, so it’s a good idea to begin practicing with blends that have short vowels. Blends with other vowel patterns can be included after they have been learned. Blending the sounds of letters from left to right is an important skill for beginning readers. 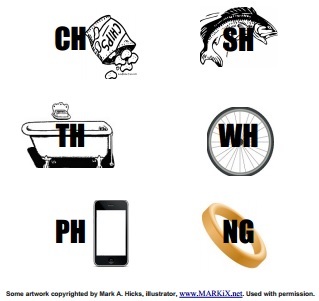 As other vowel patterns are introduced, scan for phonics patterns in words to decode them. More Resources at the Blends and Blending board at Pinterest.